During my first year of teaching, I had an unruly class, to say the least. These students were so difficult, I often had subs either walk out in the middle of the day or leave a note that explained that they would never come back to the school, let alone my classroom. One sub said a student stood up on his desk and refused to listen to anything she said. I wasn’t shocked, but I was embarrassed that students in my classroom would act that way. I felt like I had lost complete control. Neither the principal, vice principal or my fellow teachers had any answers for me. I felt helpless. The most difficult part was that I had often been complimented during my student teaching and practicums that I had great control of the classroom and my management skills were fantastic. Unfortunately, sometimes when students get comfortable with their surroundings, they tend to take advantage any way they can. I learned a lot of great lessons that first year and I want to share them with you. 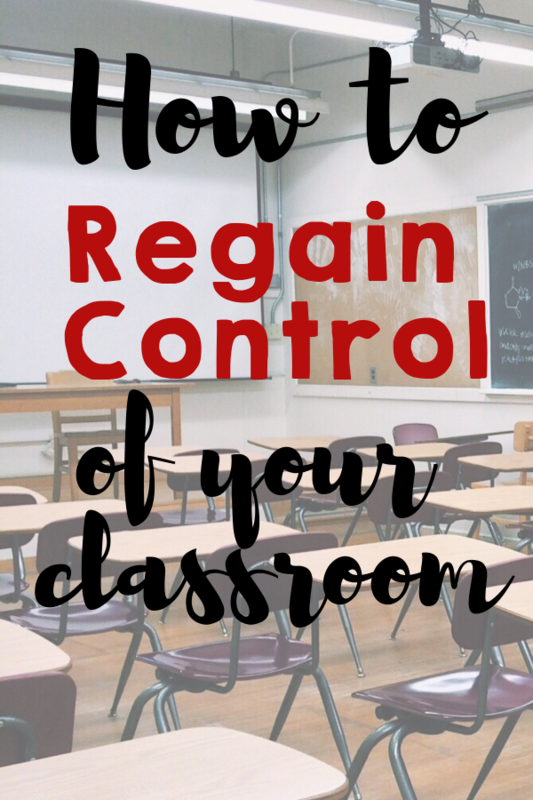 If your classroom feels chaotic and you want to regain control again, it is possible! 1. Pinpoint the problem and build connections. The first thing I would do is determine if the problem stems from a select few. Of course, you want all of your students to be on the same page, but for me, it was a couple students who would get everyone riled up and off task. I decided that I needed to make special behavior management tools for these students. During recess or a time when students were not in the classroom, I talked to each student on my “list” individually. I didn’t want the rest of the class to think they were in trouble or being reprimanded. I had a conversation with each student about their favorite thing to do on the weekends. This sounds like it has nothing to do with behavior management, but you are building connections. When you build connections, you gain students trust and willingness to follow your rules in the classroom. After a few personal conversations, I talked to them about their behavior in class. Not in a strict, forceful way, but in a “let’s be teammates” and work together sort of way. I noticed a huge difference within a few days. Once they knew I cared, they respected me and our classroom. For one student, I had to take it a step further and implement a “check-in, check-out” system. There are great tools like this on www.PBISworld.com. If you have never checked out this site before, I would definitely suggest taking a look at their tools for behavior management. 2. 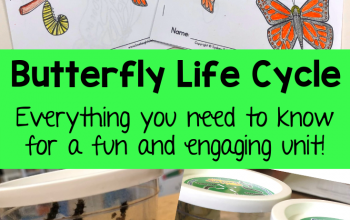 Build a community in your classroom. After my first year of teaching, I realized that this is key to successful student learning and teacher sanity. If you haven’t thought about your classroom community, it is never too late. One thing I did to get us started on building community in the classroom was kindness bingo. It’s available as a free download here. My students loved it. Immediately, they wanted to spread kindness everywhere! It was amazing! You can’t stop there though. Once you get students started, keep it going. Implement a morning meeting. This was a game changer for me. Read about morning meetings here from Responsive Classroom. There are four parts to a morning meeting. This is one of the books that transformed my teaching and my classroom. Click here to check it out! 3. Consider your seating arrangements. When I first started teaching, I had no idea how important seating arrangements were. I had students in nice neat rows, spaced apart so nobody could easily talk to each other. It was terrible. I decided to change it up. I put students in groups. Collaboration and opportunities for discussion is important for student learning. I put students in small groups of 4-5 and gave them times throughout the day to collaborate with their peers. I also spaced out those students who are usually disruptive. 4. Give students more power. I know this sounds like the opposite of what you want to do, but trust me, it’s a good idea! As teachers, we sometimes forget about how much we talk in front of the classroom. Many students zone out and lose interest. Give students some control. Have more student-led lessons. Have more discussions and let students share their ideas. Students should feel like they are a team and can learn from one another. I love getting new resources and tools for the classroom! There are a few I recommend for behavior management. The first is, Whole Brain Teaching for Challenging Kids and the second is Whole Brain Teaching for Challenging Kids: Fast Track: Seven Steps to Teaching Heaven, which is like a condensed version of the first. This is the best $12 I’ve ever spent and made a big difference in my teaching and my classroom. There’s also a really fun Whole Brain Teaching book full of fun games for the classroom. Find it here! 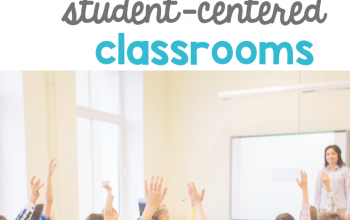 These tips made a huge difference in my classroom and I hope they help you too! If you have other tips or tricks you use in your classroom, comment below! Be sure to check out, The Secrets to Better Classroom Managment. Hey check me out at sockmonkeyscience.wordpress.com. Hi Wendy! Wow, 18 years! That’s so wonderful! I’m so glad you feel encouraged! 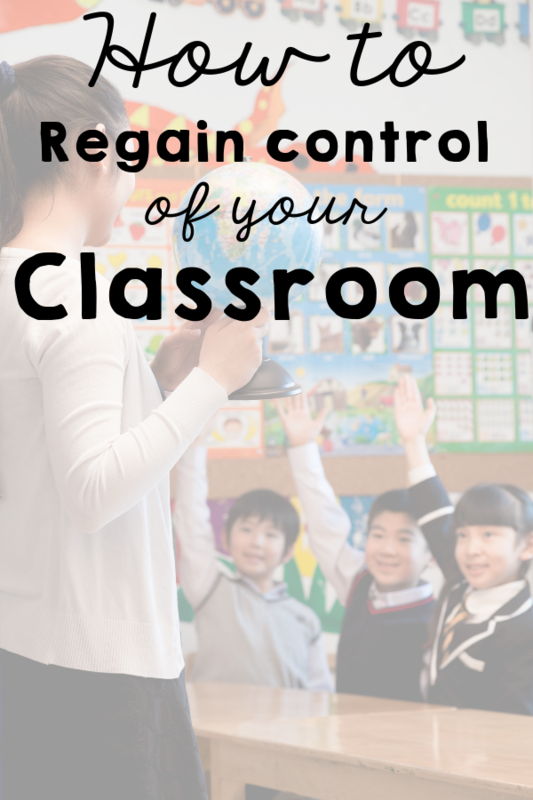 Classroom management is a crucial part of our teaching and can make or break your year as a teacher. I hope the book you ordered brings you lots of new ideas and refreshes some old ones! Good luck with your year! Thank you for your article! I used to make time for morning meeting in my classroom, and changes in our curriculum/school day seemed to squeeze it out. After reading this article I am reinstituting morning meeting, and purchasing the Whole Brain Learning books. There is a lot of school year left, and I look forward to making positive changes in my classroom. Hi Suzanne! That’s so great to hear! Starting the day off with a morning meeting is a great way to build community in the classroom and get students motivated. I hope the Whole Brain Teaching book helps you transform your classroom and teaching as it did for me! Good luck with the rest of your year!